The new Artisan Collection by Stylemaster Homes balances luxury and practicality – two elements every family is looking for in their home. 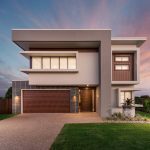 Stylemaster Homes, the HIA Queensland Medium Builder of the Year for the past three years, has raised the bar once again with their new Sienna display home at Fitzgibbon Chase on the north side of Brisbane. 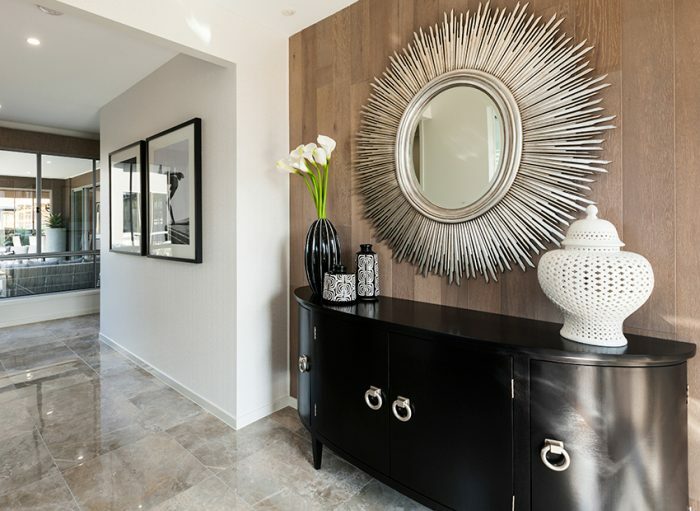 A masterpiece of design and workmanship with style and elegance permeating every room, the Sienna is a must see for every family looking to build their dream home. Commanding attention at centre stage is the expansive chef ’s kitchen with integrated technology to ease the demands of everyday family life. 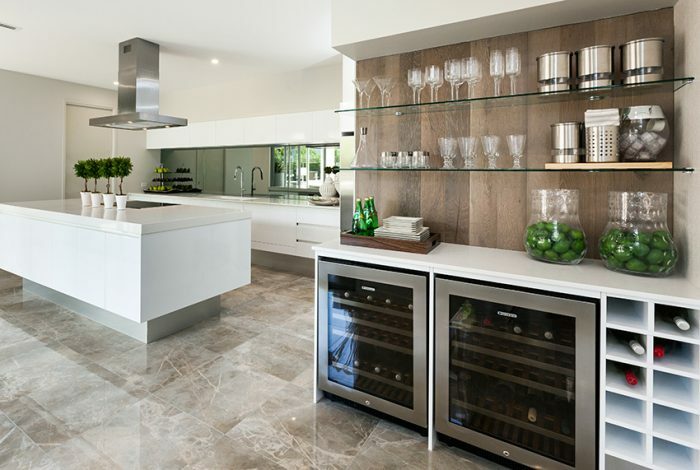 Designed with entertainers and gourmands in mind, hosts can whip up their signature cocktail for guests at the adjacent bar before preparing meals between the induction appliances and hidden butler’s pantry that keeps dishes out of sight. Attention to detail is paramount in the kitchen, with sophisticated twists of a black mirror splashback and lifted cabinetry adding to the sense of light and space. 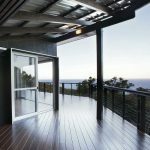 Integral to the design of this home is the connectivity between each space. 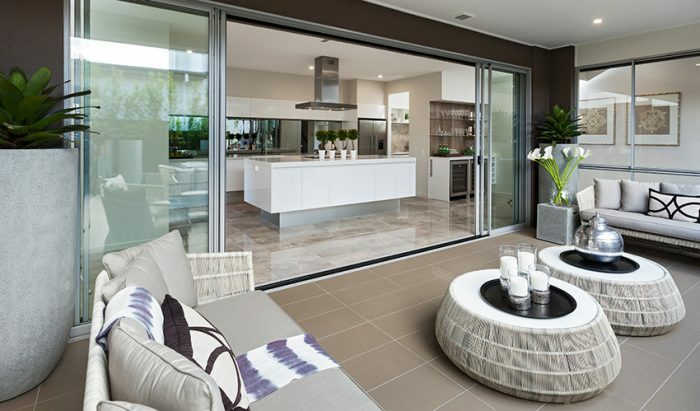 As your journey moves beyond the kitchen, the central alfresco is perfectly positioned to encourage seamless living between indoor and outdoor spaces, while the living and dining areas located at the rear of the home offer a more traditional family zone. 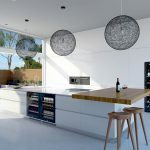 Crucial yet unexpected design elements, such as a well-equipped laundry flowing from the kitchen to a purpose-built drying courtyard, enhance the effortless living in this home. 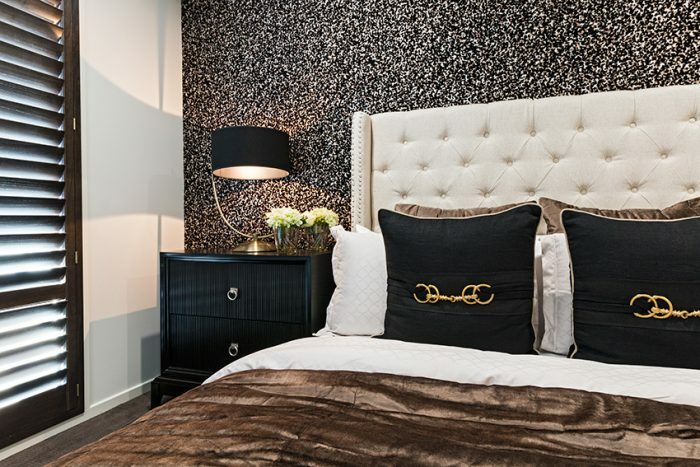 Upstairs, a private multi-purpose zone connects all four bedrooms, inviting families to relax together.The elegant parents’ retreat, incorporating an opulent ensuite and walk-in robe, imbues luxury with flocked wallpaper complemented by golden accents and clean lines. 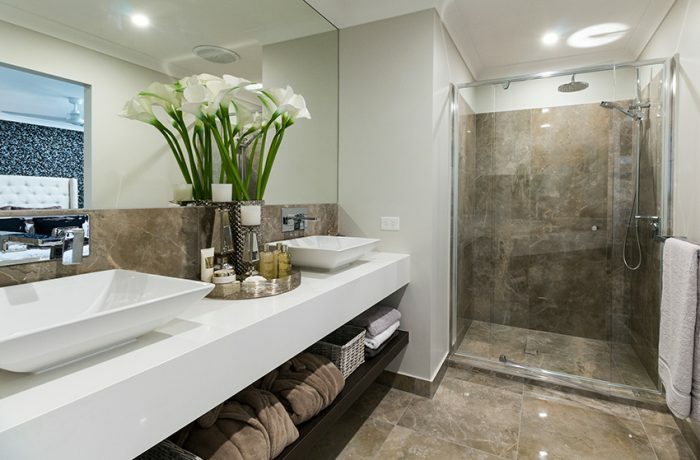 Design flexibility is not forgotten with the Sienna.While the display home has been specifically designed for the modern family, Stylemaster understands the need to allow alternative options to ensure the home can be suited to any family. The wine bar, for example, can be converted into a study nook, while the home office near the entry way can be converted into a fifth bedroom with a luxurious bathroom attached – this is a particularly convenient option for multi-generational families that require rooms without stair access. 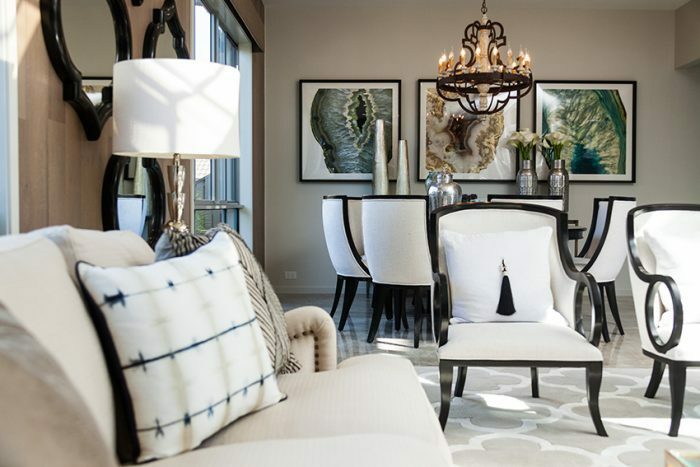 The Sienna is truly an exemplar of sophisticated modern living. It has been skillfully crafted with the utmost attention to detail and quality workmanship to enhance the everyday lives of modern Queensland families. Experience the Sienna for yourself by visiting Stylemaster at Flinders Circuit in the Fitzgibbon Chase display village or calling BozThurtell on 3368 9768 to arrange a personal tour. 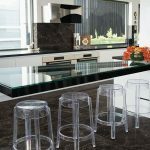 Discover more from Stylemaster Homes.